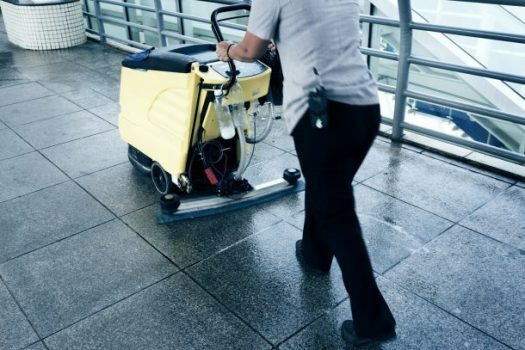 Canberra's public school cleaning will be brought in-house less than two years after a major overhaul of the sector. 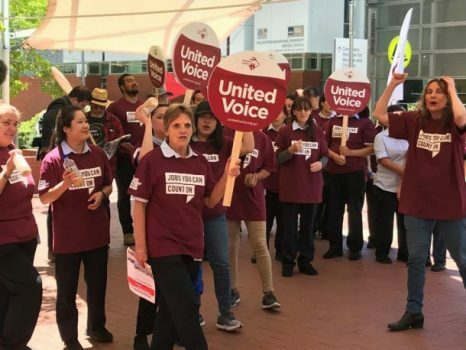 Cleaners’ union United Voice alongside ACT Education Minister Yvette Berry announced the insourcing of school cleaning work on Tuesday, 16 April. 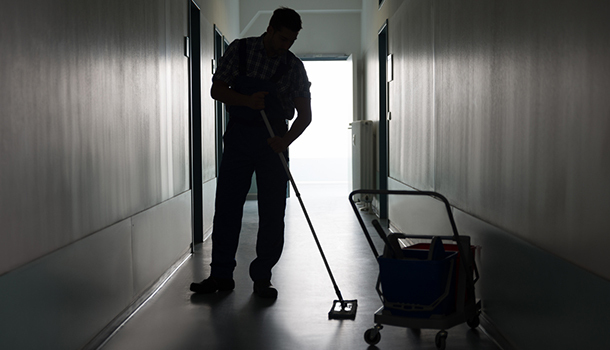 It is understood under the new system around 300 part-time cleaners will be directly employed by the government from late January 2020. 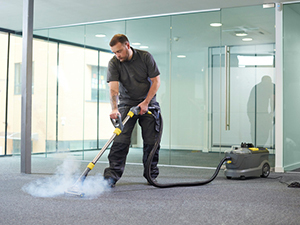 The move to bring cleaning services in-house follows a major overhaul of the sector two years ago. 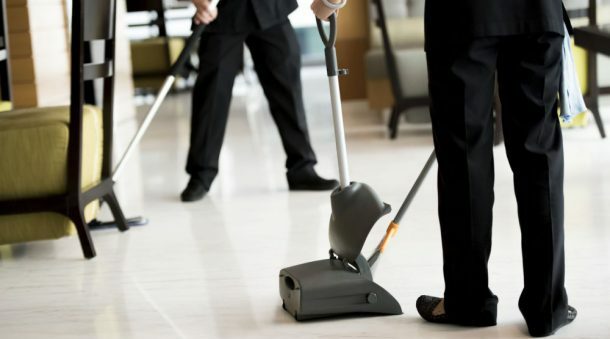 The ACT government reduced the number of cleaning contracts from more than 80 to four following allegations of underpayment and sham contracting. Lyndal Ryan, United Voice ACT branch secretary said the announcement is a big win for Canberra’s school cleaners. 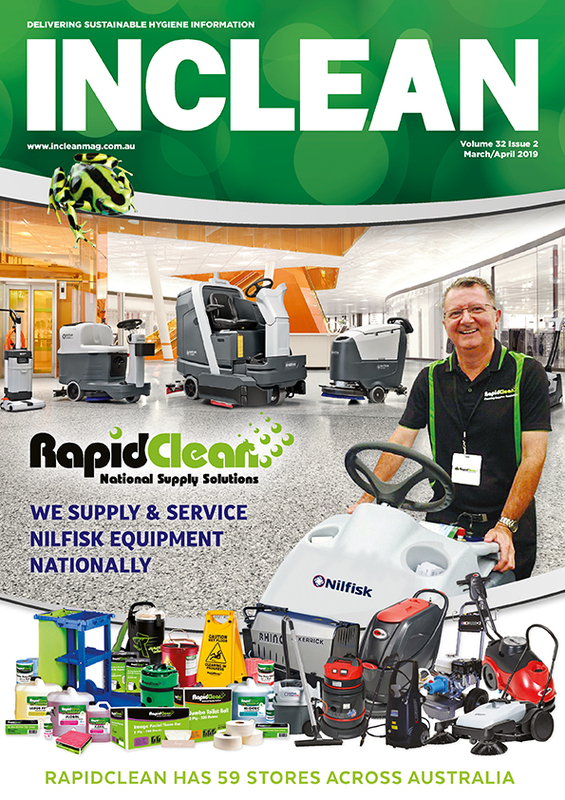 “Public school cleaning services have always been delivered by contractors in the ACT,” she said. 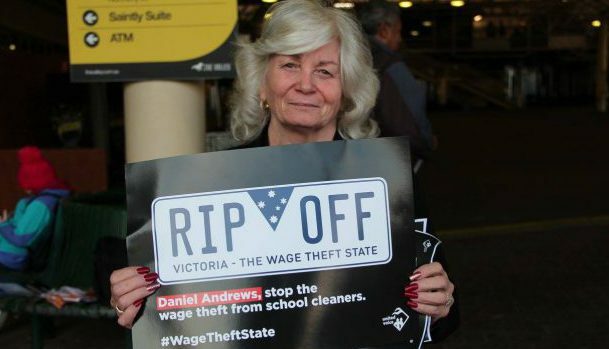 Last year the Victorian state government overhauled its public school contracts in an effort to stamp out dodgey contractors and worker underpayment. Under the system, schools in metropolitan Melbourne were divided into eight separate service areas, which were awarded to five major contractors. It is understood prior to the newly installed model the department was monitoring around 100 large contracts.